Know 5 Places You Must Visit If You Ever Go To Jaipur!!!! The Ashram has great historical importance as it is treated as the second home of Mahatma Gandhi, the Father of the Nation, and also the famous Dandi march, the final struggle of independence had started from this very place. It is a Spartan colony made of the tiled houses where one can still get to see the personal items of Gandhi such as his wooden slippers, eyeglasses, books and various letters. Situated in the capital city of Gandhinagar, it is one of the largest Hindu temple in India with a 15 acre garden. It has attractions such as waterfall, nursery, fountains and rock arrangements and is one of the largest shrines in Gujarat which is heavily praised for its architecture and peaceful atmosphere. There is also an exhibition there which consists of an audio-visual experience which tells various mythological stories. 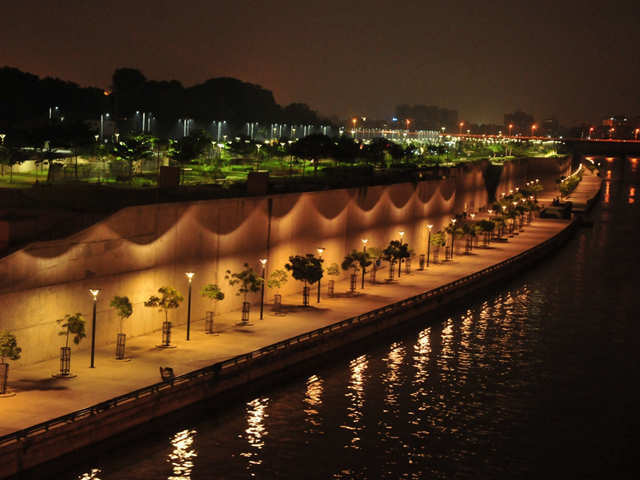 This is a recent recreational place that has been developed in Ahmedabad on the banks of Sabarmati River. It has got various activities such as markets, boating and gardens as well. This project has won various awards for its excellent urban planning and design. The place also offers recreational parks and sports facilities for its visitors. Situated in the southern part of Ahmedabad, this lake is one of the largest and the second biggest lake in the city. 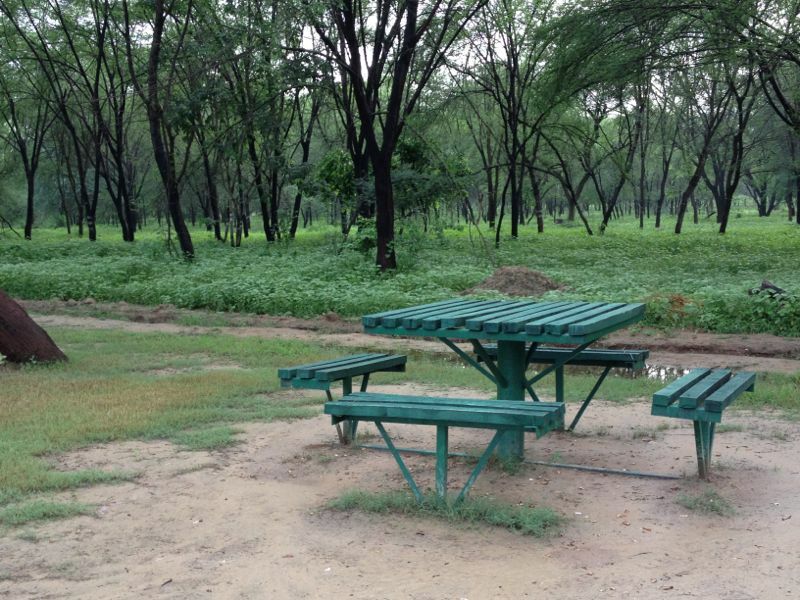 It is an ideal place for family picnics because of its various attractions. The lakefront has been developed in a total entertainment zone with features such as toy train, a huge zoo, water rides, amusement park, tethered balloon ride and food stalls. Every year during the last week of December, a week-long festival is celebrated here. 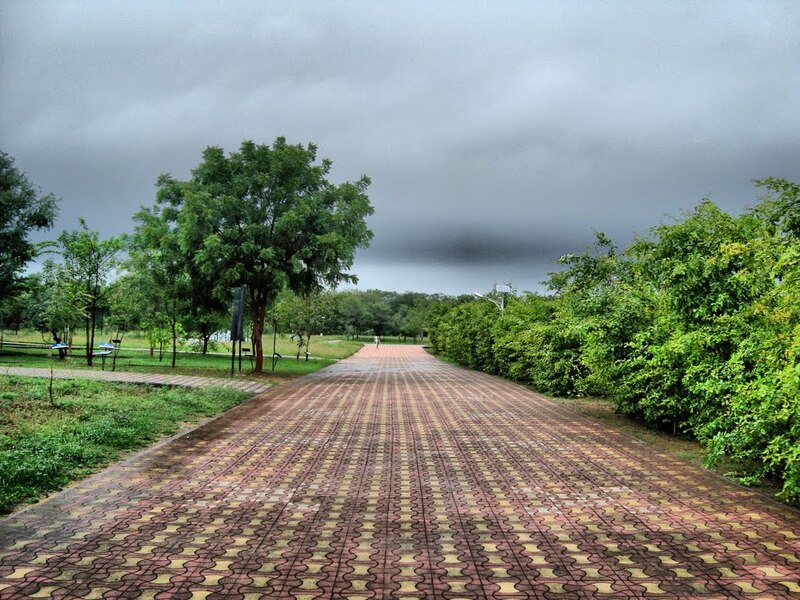 Located in Gandhinagar, adjacent to National Highway 8, it is a botanical garden which is loved for its serene surroundings. Based on its themes, the park has five segments. If one is lucky, one can even get to see deer and langurs on the forest side of the garden. Situated on the Mahatma Gandhi Road of Ahmedabad, it is one of the best architectural monument one can find in this city. The mosque was built in the year 1423 by Sultan Ahmed Shah to provide the Muslims with a place for their Friday prayers. It has 260 pillars which have intricate carvings on them and the interior of the mosque is enriched with natural light which filters through the latticework screens.